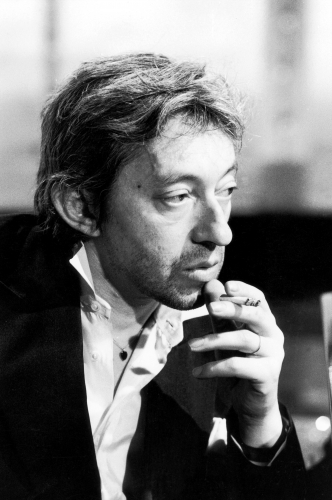 From disillusioned painter and part time piano player, to one of the most revered and influential musicians of all time: Serge Gainsbourg. 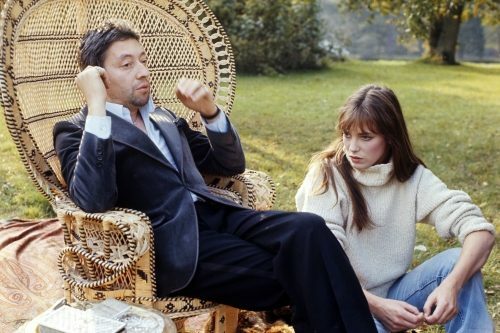 Provocative is a word we can comfortably associate with the wonderful myriad of Gainsbourg’s works. 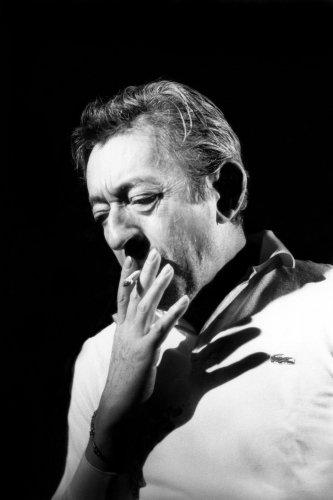 Influenced by polyphonic/secular Chanson, his lyrics contained complex, often disturbing, themes considered too fiery for mainstream French music in the late 1950’s. 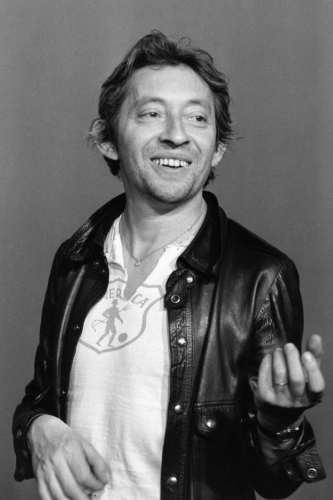 In fact, he was rejected critically and publically during his early career; not only in his music but also his appearance thanks to rather prominent nose and ears. 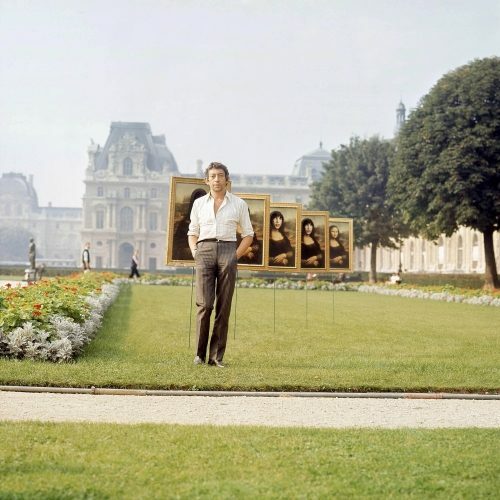 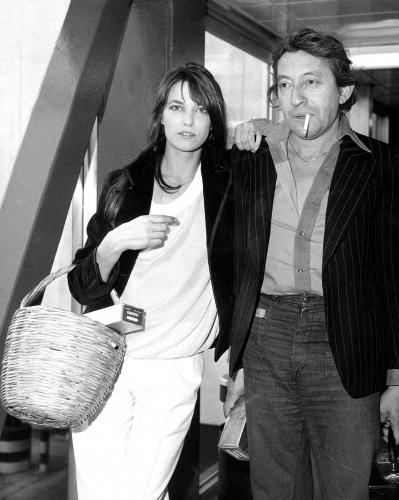 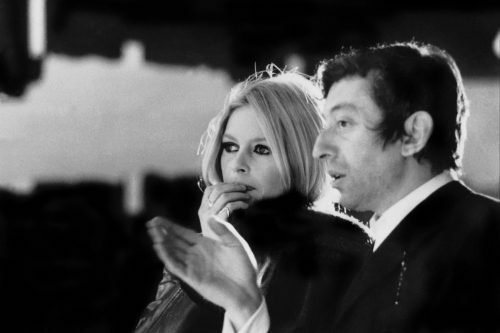 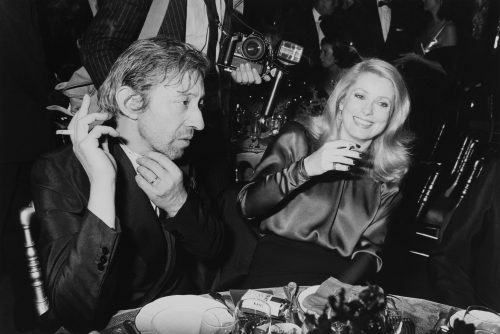 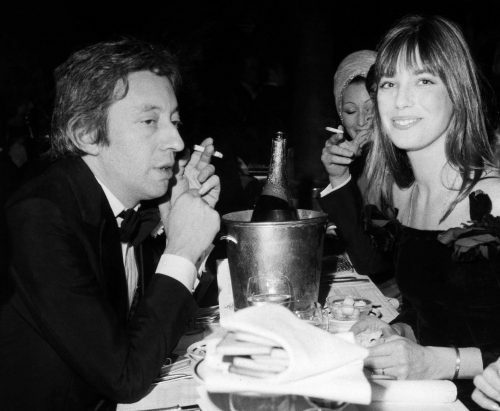 However, the key to Gainsbourg’s success laid in his ability to flirt with multiple genres. 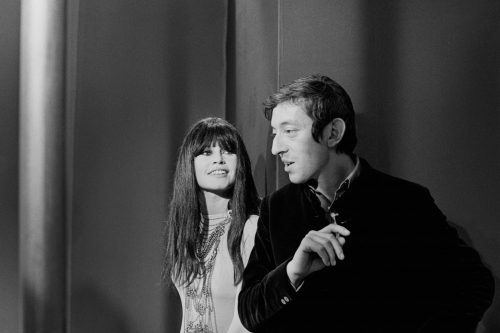 From the European yé-yé movement, reggae, and modern jazz to writing double-edged, psychedelic music filled with sexual innuendos for French teen stars, he saw his star rise throughout the ‘60s and ‘70s. 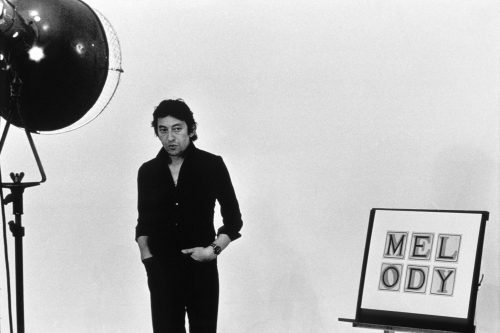 His constant brushes with controversy and censorship showed his provocative nature: a kind-of taboo that the public began to adore. 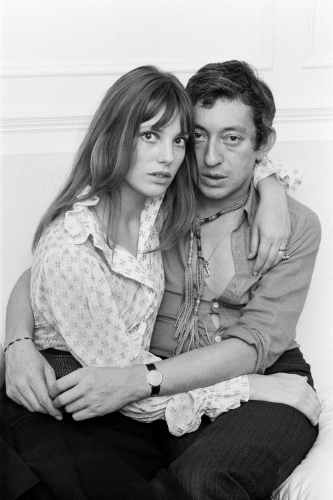 Serge Gainsbourg’s works have proved influential for multiple artists the world over. 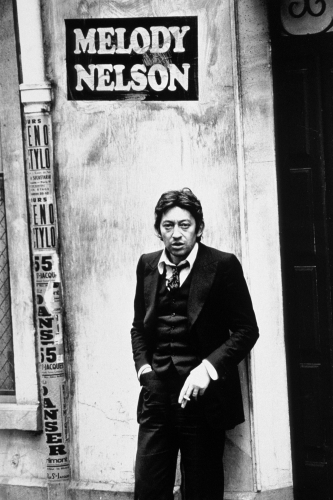 His pioneering ability to manipulate genres — arranging the French national anthem in reggae, for one — earned him both praise and hate during his career. 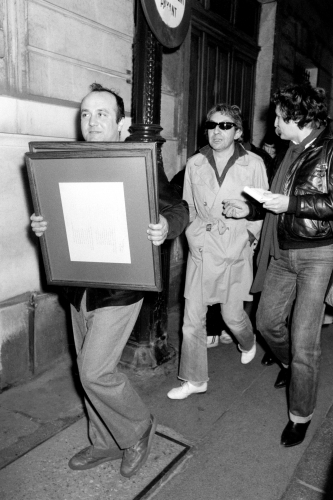 To him though, it was an artform.